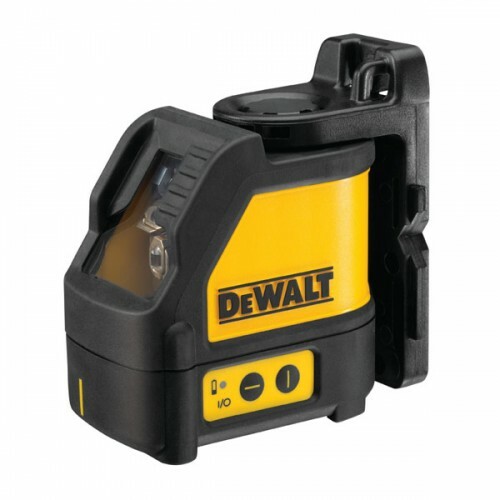 As part of the New Laser Range from DeWALT the DW088K is now available to buy in Caulfield Industrial. The DW088K Self Levelling Line Laser replaces the best selling DW087K with improved performance, durability and functionality and a 4mm thick window upgrade. The DW088K can be used both indoors and outdoors with a 50mtr range with a detector for outdoor use.